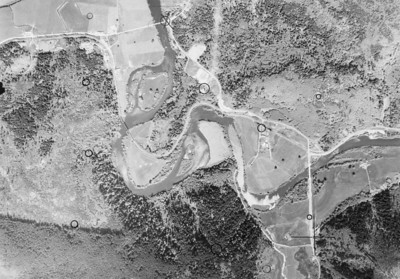 Images from MacDonald Road south, including Mohler and Miami/Foley road, arranged according to date taken. 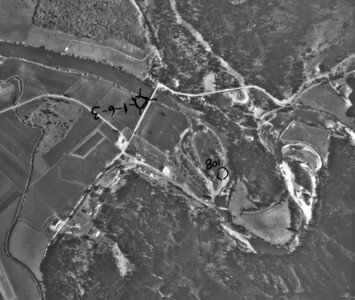 Mohler bridge upper left and Miami-Foley bridge lower right. Taken 1945 for Crown Zellerbach Corporation. 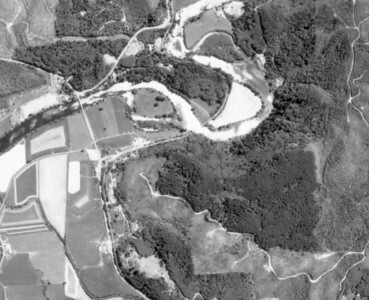 Mohler bridge near upper center, Miami-Foley bridge near lower right. Taken 1960 for Tillamook County Assessor. 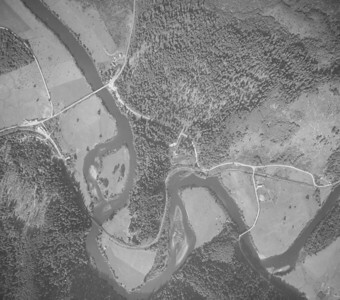 MacDonald Bridge at upper center, North Fork Nehalem River coming from upper right corner. Taken 1965 for Crown Zellerbach Corporation. 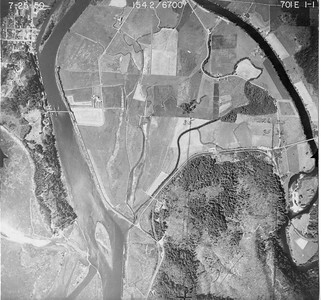 City of Nehalem at upper, Mohler bridge at far right. Taken 1950 for Crown Zellerbach Corporation. 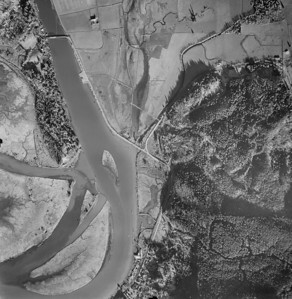 City of Wheeler at bottom of image, Highway 101 bridge near upper left. Taken 1963 for Crown Zellerbach Corporation. 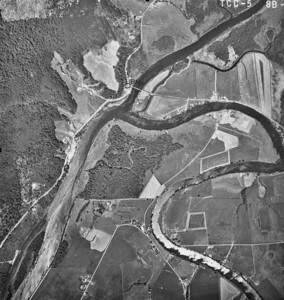 Mohler Bridge at upper center of image. Taken 1973 for Tillamook County Planning Department. 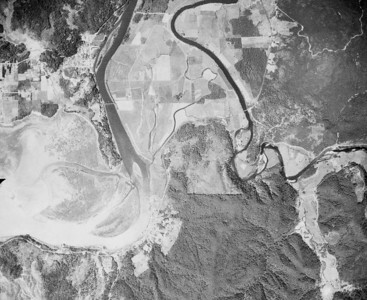 City of Nehalem and Nehalem Point near upper left, Miami-Foley Road near bottom right, Wheeler near bottom center. Taken 1950 for Crown Zellerbach Corporation. Miami-Foley bridge over Nehalem River just right of center. Taken 1963 for Crown Zellerbach Corporation. 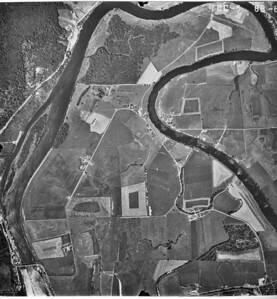 Miami-Foley Bridge at left center of image. Taken 1973 for Tillamook County Planning Department. Mohler Sand and Gravel area. Taken 1950 for Crown Zellerbach Corporation. 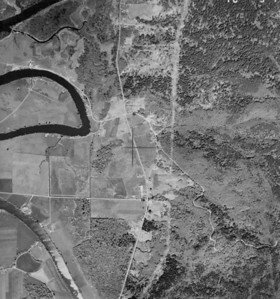 Highway 101 bridge at upper left of image, City of Wheeler at lower center. Taken 1965 for Crown Zellerbach Corporation. 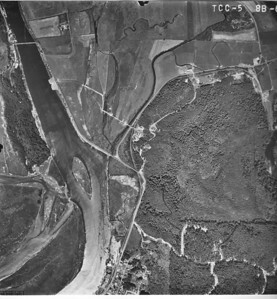 Mohler Bridge near upper left of image. 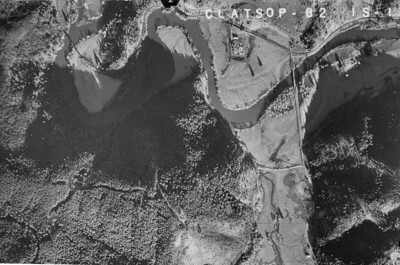 Taken 1986 for Tillamook County Planning Department. 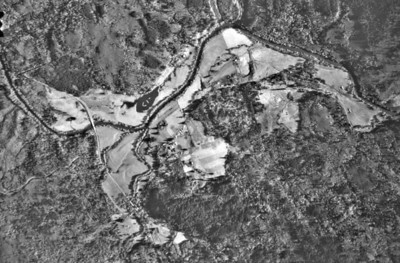 Camp Four road and junction of McDonald Road and Highway 53 near center of image. Taken 1960 for Crown Zellerbach Corporation. 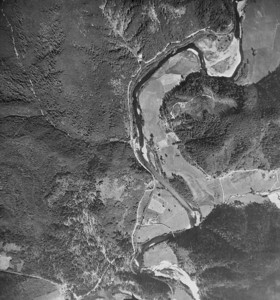 Highway 101 bridge at lower left, Nehalem River running through image from lower right. Taken 1965 for Crown Zellerbach Corporation.